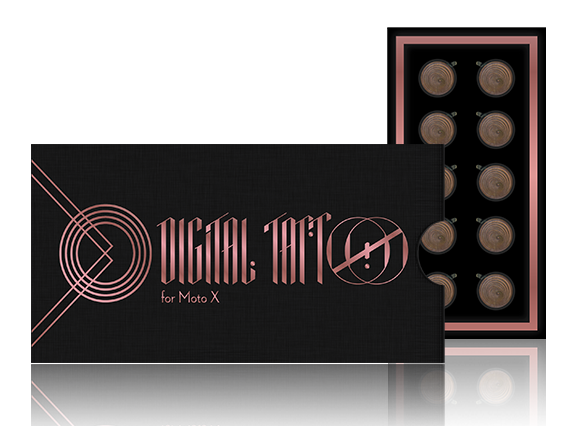 Digital Tattoo for Moto X #WearableWednesday « Adafruit Industries – Makers, hackers, artists, designers and engineers! 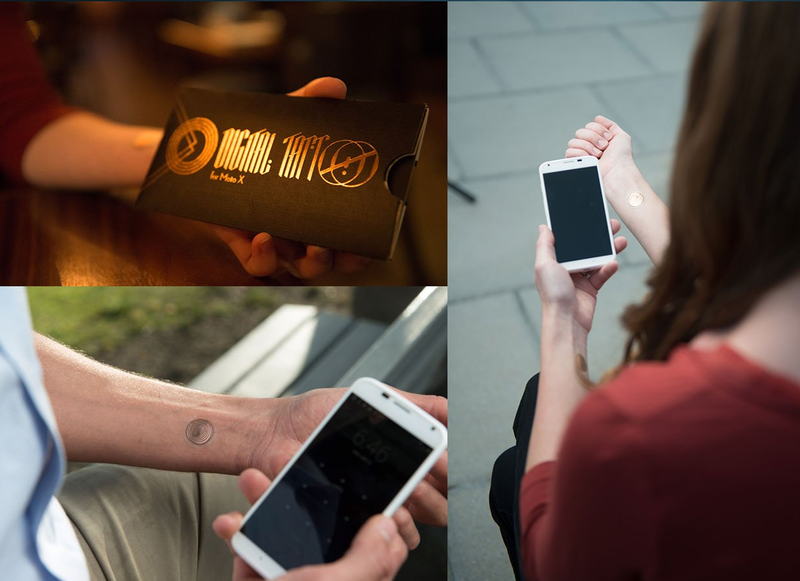 I wonder if these NFC stickers, designed in partnership with Ideo, work with all NFC-enabled Android phones or just the Moto X? Guess I’ll have to (back)order a set and find out. For now I’ll stick with my NFC manicure!